A new development near Jinja, Uganda, with the aim of providing quality post-primary comprehensive education for disadvantaged children of Uganda and surrounding countries. To provide a comprehensive quality post primary education for our students. 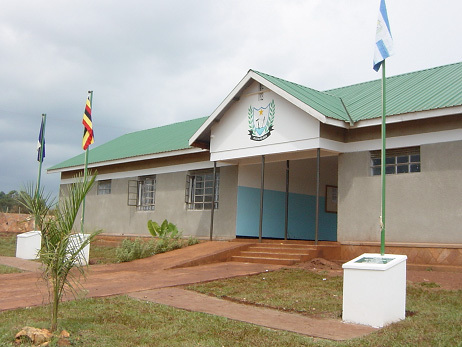 The vision of Lords Meade Vocational College is to provide quality comprehensive education to the youth of Uganda and neighbouring countries to provide them with the skills and abilities to be independent and future leaders of society.